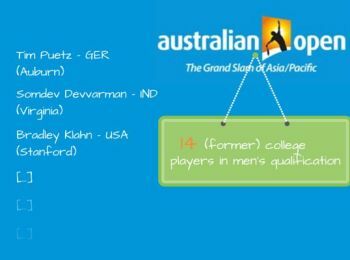 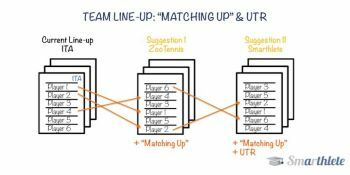 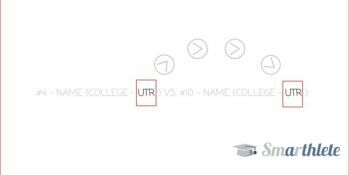 We were inspired by the recent proposal of ZooTennis to allow college coaches "match up" their line-ups in dual matches; and we offer an additional suggestion ourselves in order to keep college tennis what it is: an attractive development path for top juniors. 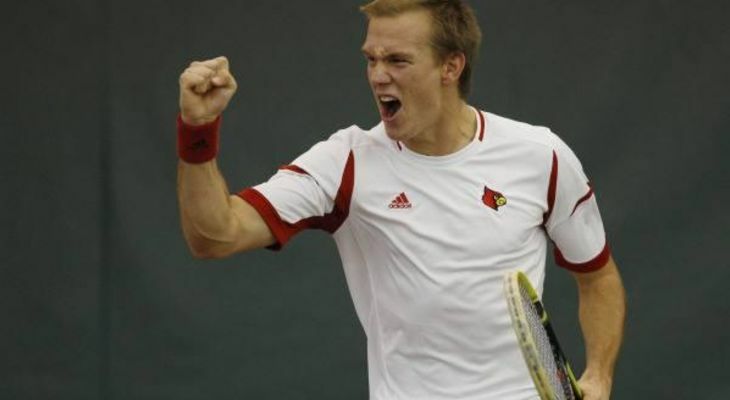 What Happened in College Tennis in 2015? 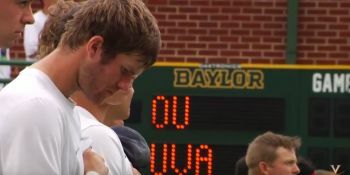 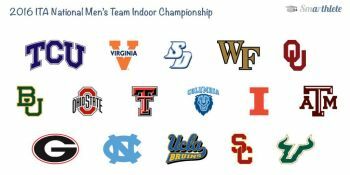 2015 College Tennis saw Vanderbilt win the first national championship title ever, Oracle and ITA partnering up, and finally changes in the way D-I tennis will be played going forward. 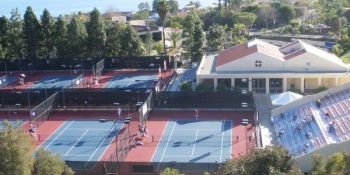 Enjoy a review with some highlight videos and get in the right mood for the upcoming 2016 college tennis season! 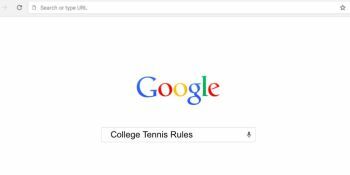 Many junior players and future student athletes really want to know how it all works: the regular college tennis season leading up to the NCAA Tournament in May each year. 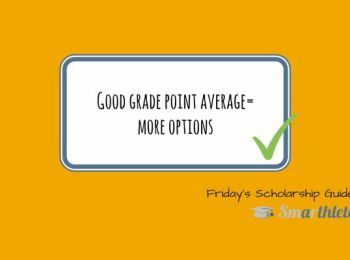 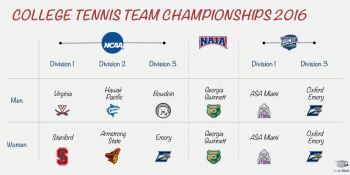 In Today's Friday Scholarship Guide, we explain how and which teams qualify for the NCAA Division 1 Championship in men's tennis. 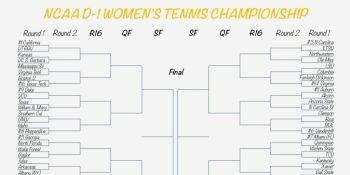 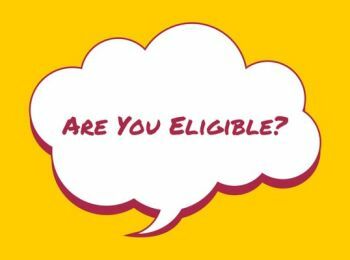 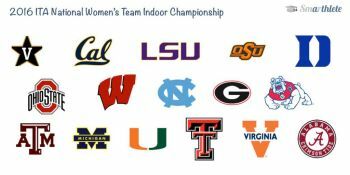 Which teams qualify for the NCAA Division 1 Championship in women's tennis and how do they actually qualify? 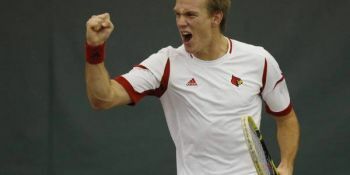 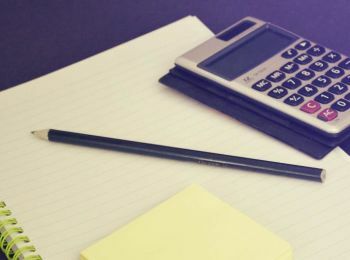 In Today's Friday Scholarship Guide, we explain all you need to know about the regular college tennis season leading up to the NCAA Tournament in May each year. 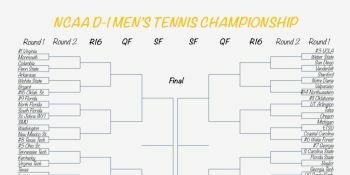 Naturally, the NCAAs 2016 taking place right now serve as our example!